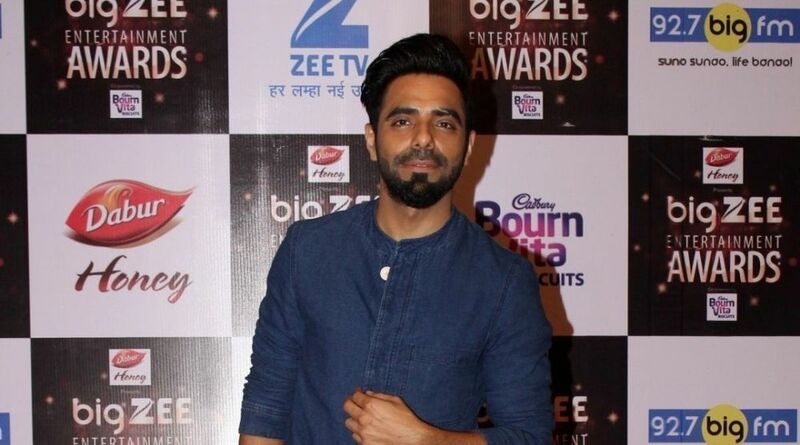 Aparshakti will interact with the contestants, conduct a few fan calls and a few other activities. “Bigg Buzz” is a property by VOOT — wherein evicted contestants will share their experience inside the house. Aparshakti will interact with the contestants, conduct a few fan calls and a few other activities. “Every year, India waits for ‘Bigg Boss’ and I have personally been a huge fan of this larger than life reality show and its host Salman Khan,” Aparshakti said in a statement. “With ‘Bigg Buzz’, I can now live every part of the show and Salman’s weekend ka vaar through this unique segment as well. I am looking forward to hosting this piece that every diehard ‘Bigg Boss’ fan would look forward to watching as they will get to witness all the unheard fun and drama right from the horse’s mouth. I am happy to host ‘Bigg Buzz’ and can’t wait for the excitement to unfold,” he added. This year the 12th season of the controversial reality TV show “Bigg Boss” has come up with a beach theme.